There are currently 0 users and 249 guests online. Hi everyone, it's your friendly absentee landlord! 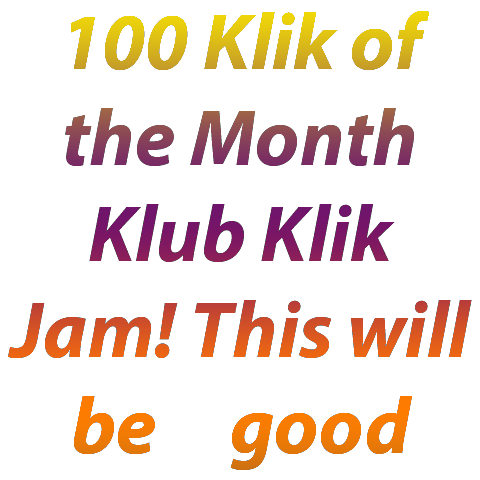 I am excited for Klik of the Month Klub #100 and I am extra excited to see longtime members who haven't posted in years come out of the woodwork to celebrate. Having finally had a read-through of this thread, I'd just like to take a moment to remind everyone of the absolute, ironclad, unbreakable golden rule of Glorious Trainwrecks, which is: "Cheating is encouraged." That is to say, we are here to give the finger to the creative roadblocks that stop us from enjoying making stuff, and if a rule, goal, or expectation, either from yourself or others, gets in the way of that, you are completely free and 100% encouraged to disregard it. 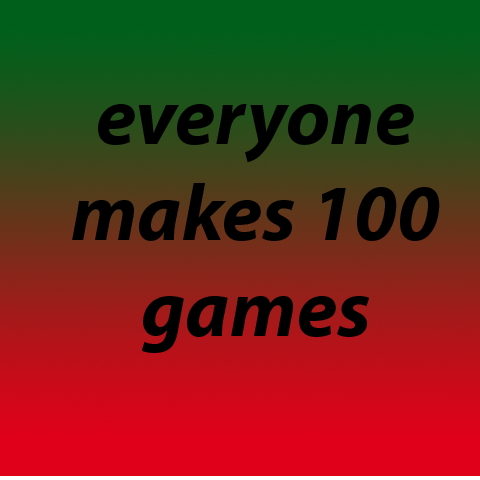 If the idea of shooting to make 100 games in a weekend gets you fired up and sounds like ridiculous fun, yes! Do it! 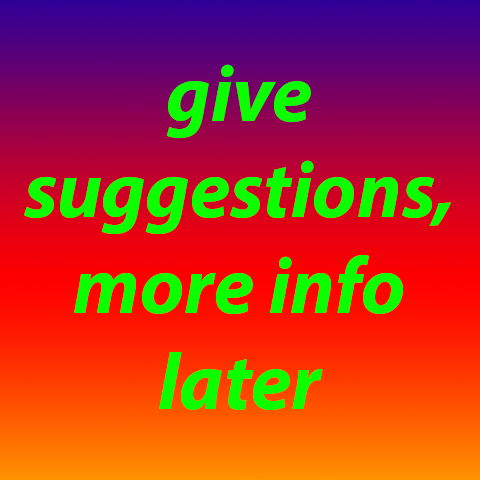 If that sounds like torture or you can't set aside the time or it's just otherwise completely, absurdly out of your reach, then don't! Set a goal that makes you excited instead. We will be happy you showed up and made stuff with us. 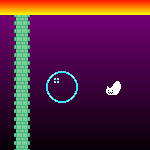 I'm sure I'm not saying anything new to most of you, but since I'm pointing folks here from Twitter etc, I just want to make sure it's explicitly stated on the page itself: you, the person reading this right now, are totally welcome, at any level of ability, with any tool, and at any level of commitment, to make games with the rest of us for Klik of the Month Klub #100: Pirate Klix Six. And it will be super fun. ANYTHING IS A GAME IF YOU MAKE IT A GAME. Because this is Glorious Trainwrecks, making 100 games can be left to interpretation. This isn't an endurance test. You don't have to make 100 Metal Gear Solid V's. Maybe, think of this like gesture sketches in a drawing class where you can easily make 100 drawings in 20 minutes. You do not have to program or make your own assets. Maybe think what is a game? What is 100? You all are creative. Do whatever, who cares, this is Glorious Trainwrecks.